Find the high-quality supplies, accessories, labware and replacements parts you need to further your research while giving you peace of mind. 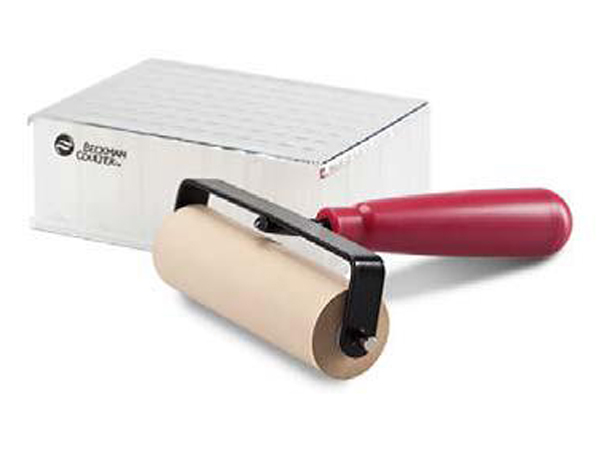 Experience more application flexibility with centrifuge buckets and adapters from Beckman Coulter. 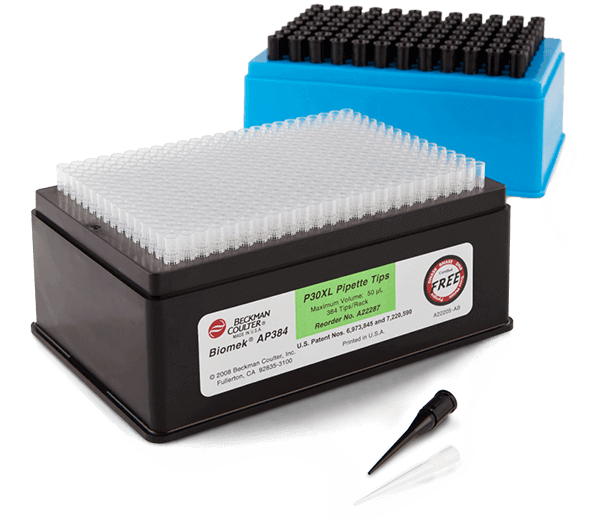 Reduce potential for contamination and achieve excellent endpoint results in less time with cell culture flask adapters. 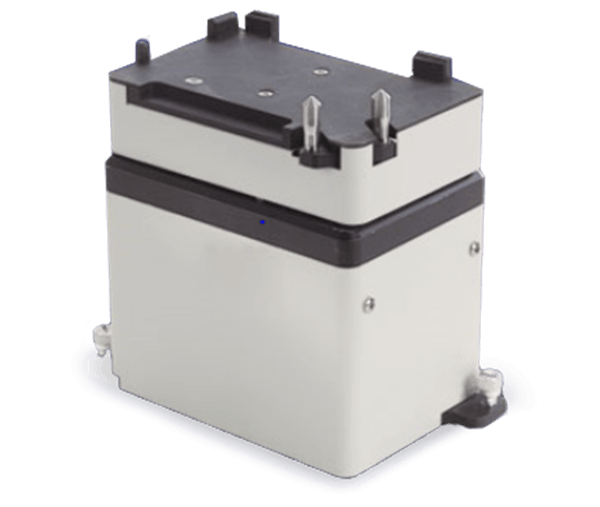 Designed to fit seamlessly onto the deck of any Biomek workstation, Automated Lab Positioners (ALPs ) perform a variety of application-specific tasks. 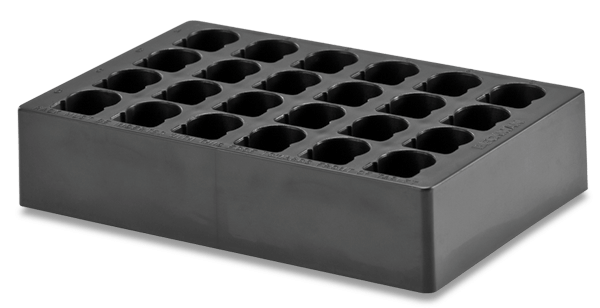 Labware for Beckman Coulter liquid handling instruments, tips and plates. 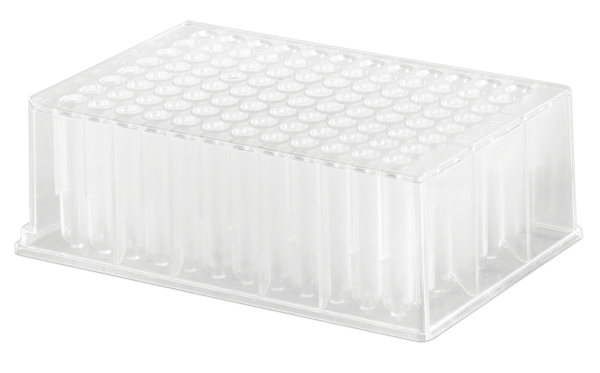 Whether culturing individual cell lines or scaling up for high throughput screening, we've got a plate for your specific application. Store and transfer samples securely and rapidly. 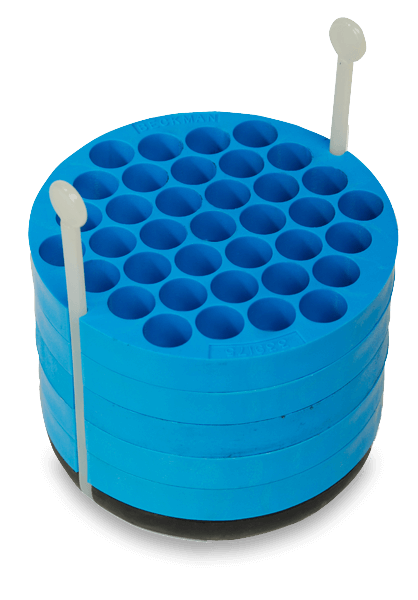 From modular reservoirs that hold bulk reagents to active recirculating reservoirs, our product offerings have been designed to meet your workflow needs. Biomek disposable tips from Beckman Coulter are the only tips designed, validated and approved for Biomek Liquid Handlers. Tubes and bottles for every application. 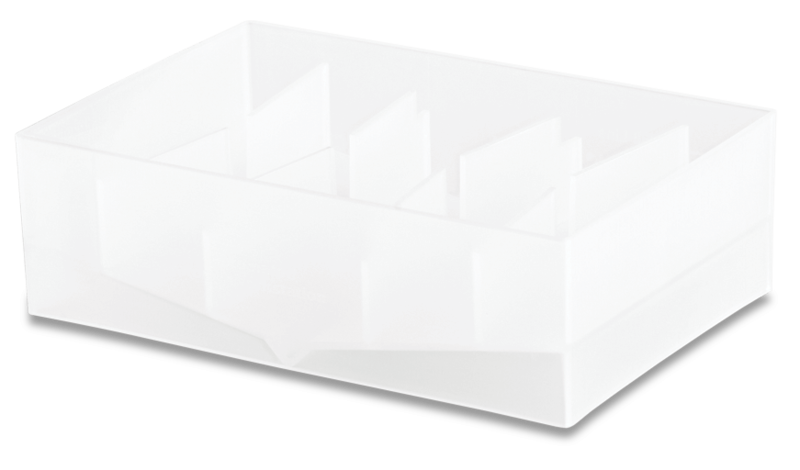 Choose from a wide variety of material types, formats and closure options to meet your processing requirements.